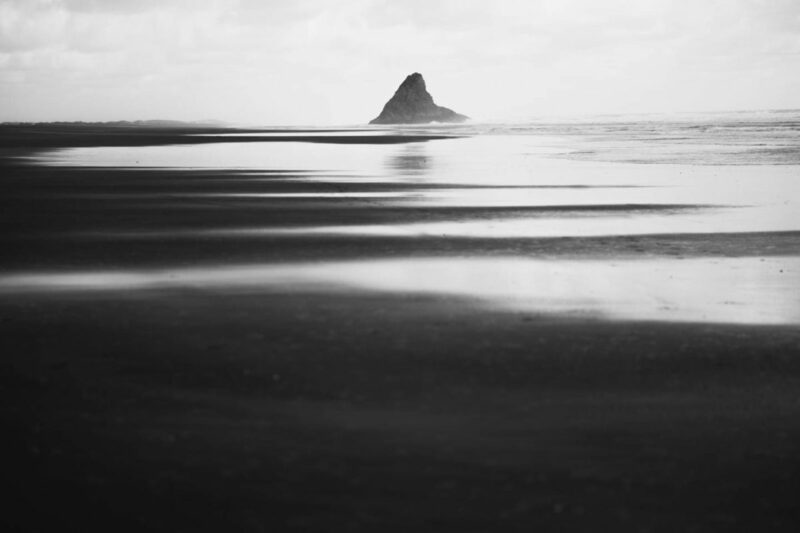 While we’re into postcards of our New Zealand travels, here are a couple of pictures from Karekare Beach, where Oscar winning The Piano was filmed. Eighty seven shades of nightfall, at noon. This, for me, is the real magic of black sand beaches. And if you haven’t listened to Crowded House’s Kare Kare, go do it now.